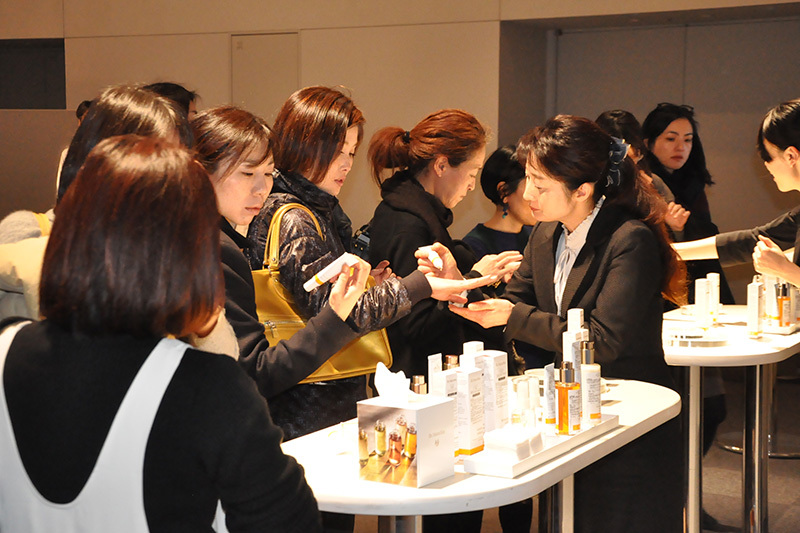 Without a Japanese office, the German long established natural cosmetics brand needed to build brand recognition among their target audience, women from late 20’s to 40’s in Japan. The client, as a distributing agent of the brand, was required to reach potential customers as well as its existing customers through media relations since the brand had not proactively done any PR activities in Japan before. Asahi Agency has served as the PR agency of the brand since 2014 and provided various PR activities, such as press events, press release and newsletter creation/distribution, editorial tie-ups, media visits and influencer programs. 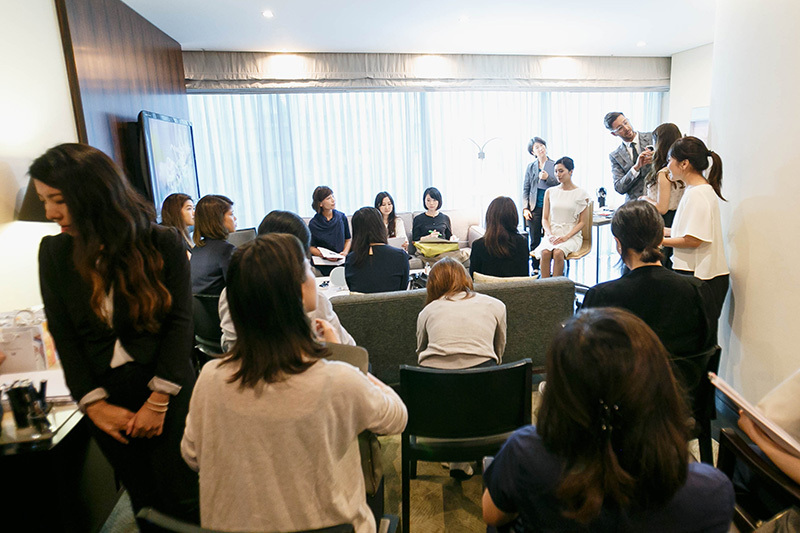 In these few years, Asahi Agency has become recognized as the brand’s PR agency by beauty, fashion and lifestyle media and obtained more than 30 media coverage for every news release. In addition, we invited a higher than expected number of media, as well as make-up artists and, beauty journalists to the events. 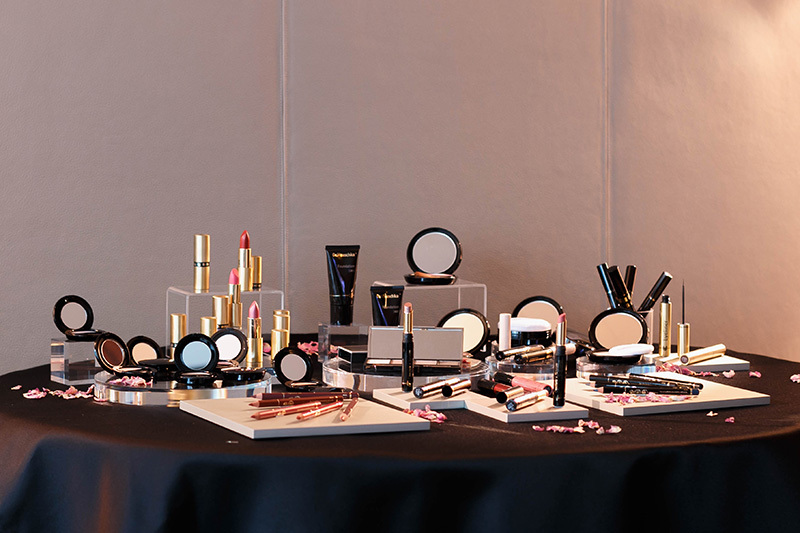 There were a total of 67 attendees at the launch event and 58 at the make-up demonstration event. 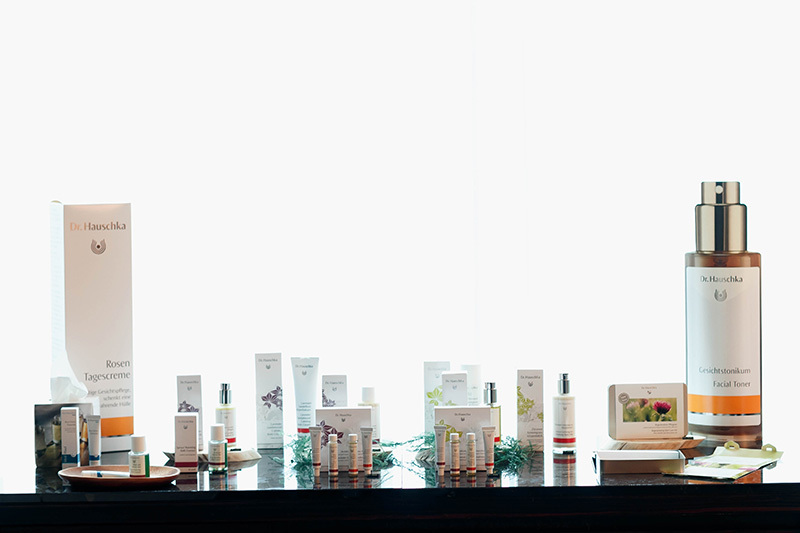 We also have built good relationships with beauty journalists and make-up artists as influencers. 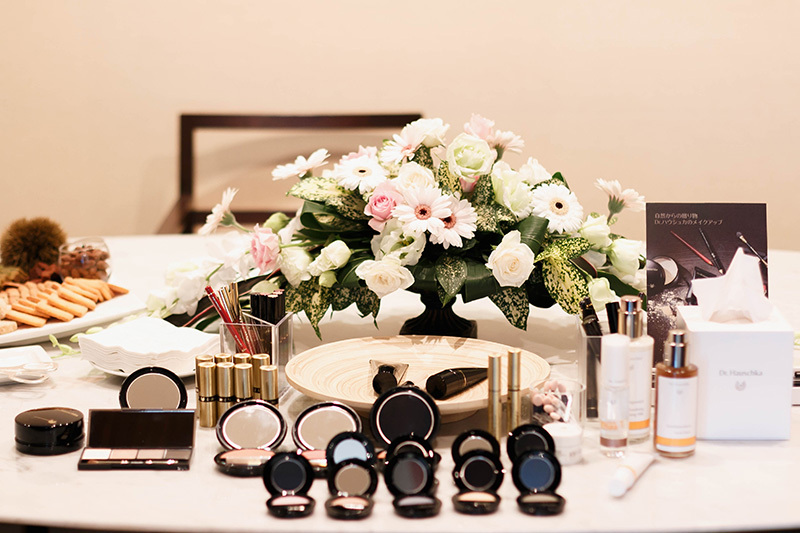 They consistently have introduced and highlighted the cosmetics brand's products as their recommended ones in various media.